We are excited for your interest in beginning your healing journey with us. Rather you are a seasoned practitioner or just beginning, this is a place for you. Just like you, we know what it's like to feel stressed, overworked and exhausted. Life can be challenging, but through healing, we begin learning and growing in unexplainable ways. Let us help guide you towards your infinite bliss. Because we've been there and we've had to learn how to pick ourselves up, dust it all off, and slowly begin to trust in the healing power of alternative healing. We are honored to be apart of your wellness journey and know you'll feel confident and comfortable the moment you walk through our doors. Our teachers + Therapists are certified professionals here to help you! Joella is owner/founder of JEM Yoga and Massage. 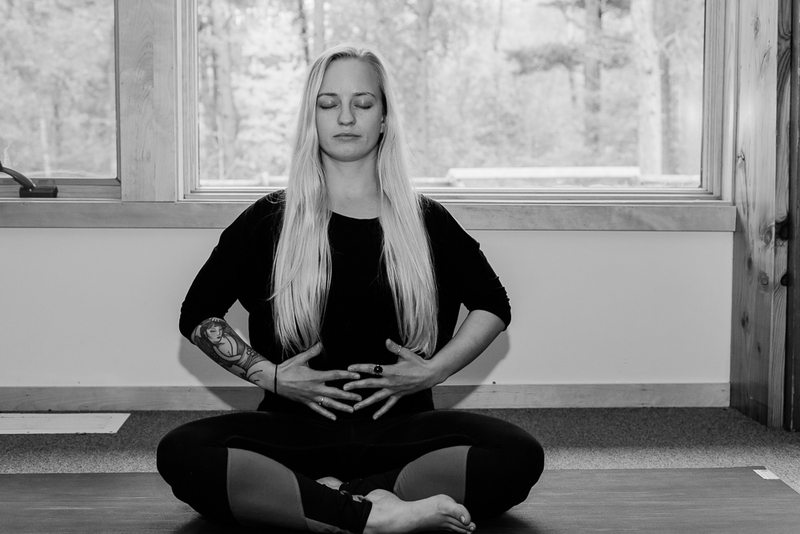 She holds a 250 hour Yoga Certification through the Sivananda Organization and is trained in Vinyasa, Yin, Yoga Calm Kids Yoga, and is a License Massage Therapist, specializing in Swedish, Deep Tissue, and Aromatherapy and Thai Yoga. 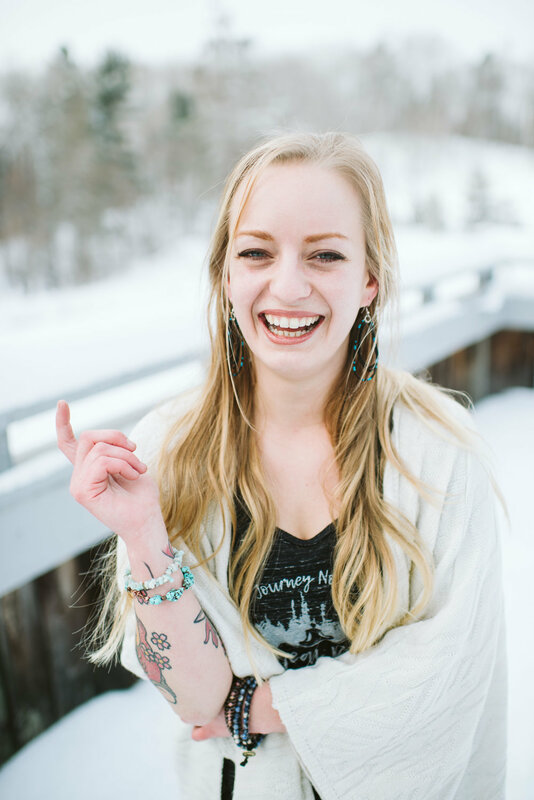 Joella has had an infatuation with breath, crystals, sound bowls , and movement for many moons and hopes to help others connect to their divine essences through these beautiful ancient practices. Hi, my name is Aubrey, I’m a fierce 41-year-old woman who has an amazing husband amazing children. I manage multiple sales teams in Duluth and Milwaukee WI for ARI. I am a pastor at Westside Vineyard, an artist, musician, a fitness instructor, co founder of Good Vibes Only Fitness, lover, a healer, a truth teller, friend and amazing bliss dealing girl boss. I’m excited to bring Buti yoga and DEEP by Buti Yoga to Evolve! Both practices are all about community self love and self healing. I am loving life and enjoying every opportunity to share it with others and for them to share theirs with me. My other loves include good coffee, craft beer, spending time with family and friends, my dog - Clyde, the sun, and being on/near large bodies of water. I work in HR and just got accepted to grad school! More than anything, I want to help YOU succeed in your fitness goals, wherever you are at. If you’re new to barre, so am I, so we will do this together!